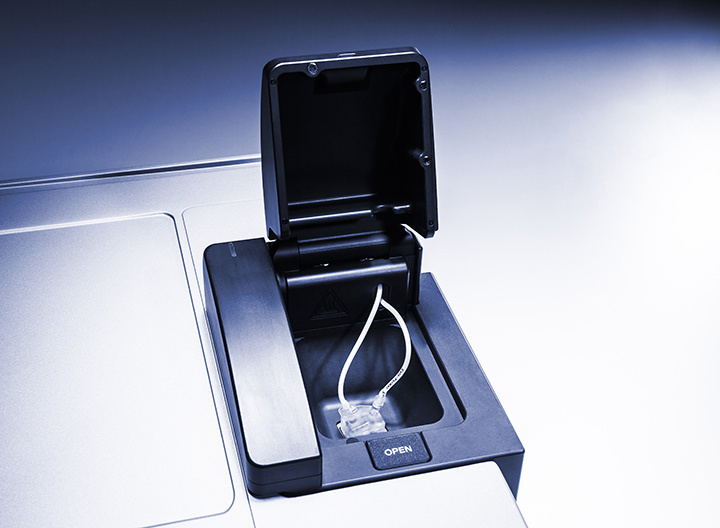 The Dosing System is an optional accessory for the Litesizer™ 500 that automates the adjustment of the sample’s pH directly in the measurement cuvette. Fast and accurate characterization of zeta potential and particle size changes in response to pH are now possible. The Dosing System is used together with the flow module. Automating the pH adjustment process not only saves time and effort but also considerably reduces the possibility of human error. The pH is modified automatically, reducing human error. The Dosing System is steered by the dedicated software Kalliope™. The integrated templates for pH ramps help you set up your experiment quickly and precisely. Reports and graphs are automatically generated. 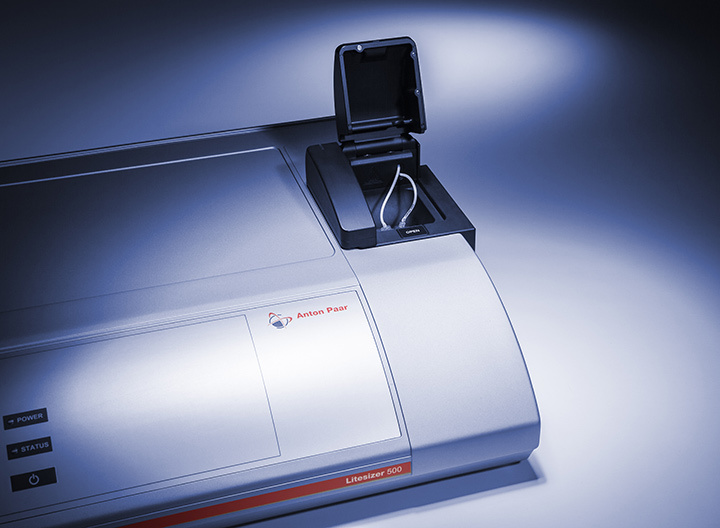 The self-cleaning function ensures that no carryover of sample from the previous measurement can occur.